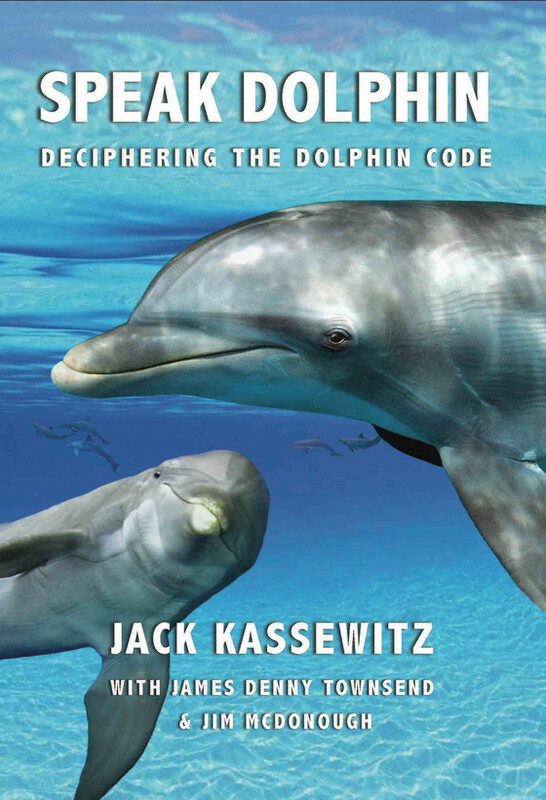 The SpeakDolphin.com Project is spearheaded by Global Heart, Inc., a 501(c)3 non-profit organization based in Miami, Florida, founded by Donna & Jack Kassewitz. 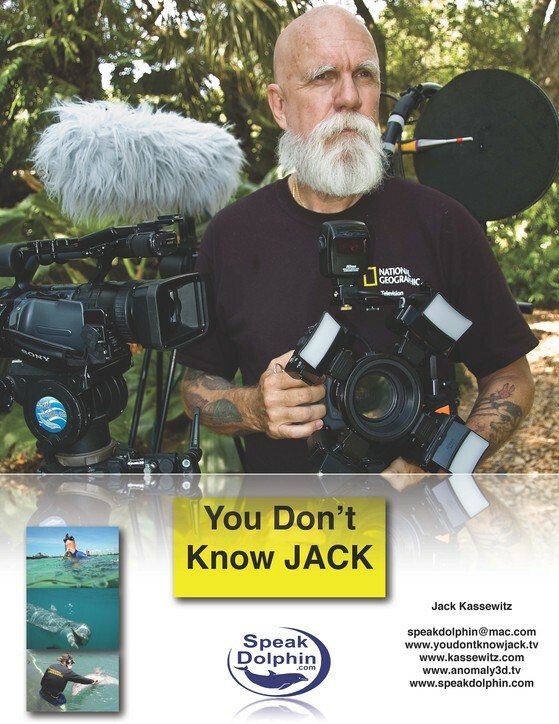 Jack tries Panasonic "Toughbook" as enrichment. Great Ape studies have this chimp exhausted. Jack working with a stranded baby pygmy sperm whale. 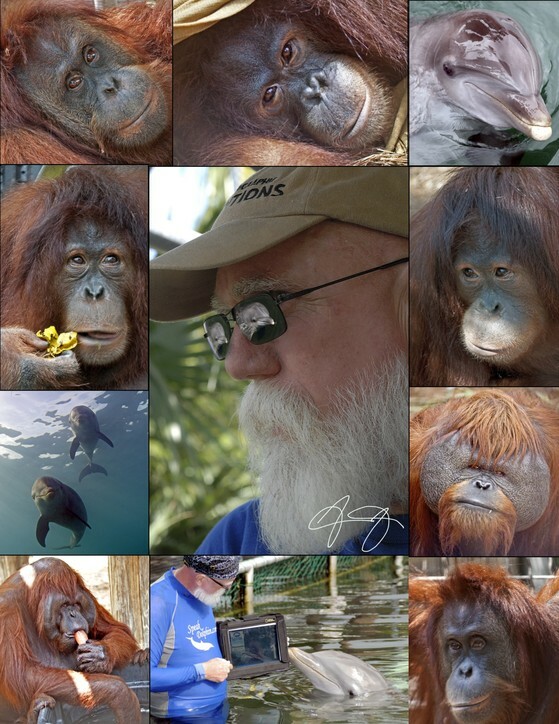 Jack and the Amazing Randi. 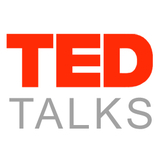 Click on TED Talks to see a talk that refers to us. My name is FM. I am not sure if you remember me. You gave me a copy of your book to read. I absolutely loved it. I have never been moved by a book. I was expecting it to be very dense in research but the way you wrote it was absolutely captivating. I have been going through a rough patch in my life and this book has already done wonders for me. I see so much of myself in your stories, life, and philosophies towards it (especially with other animals). They too have always been the ones that I connect with the most. 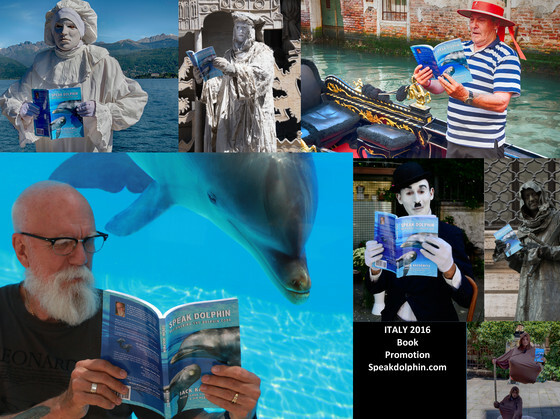 I just wanted to tell you what a great pleasure it was to read your book. I hope to meet again soon. Click on the Heart to go to my author page. 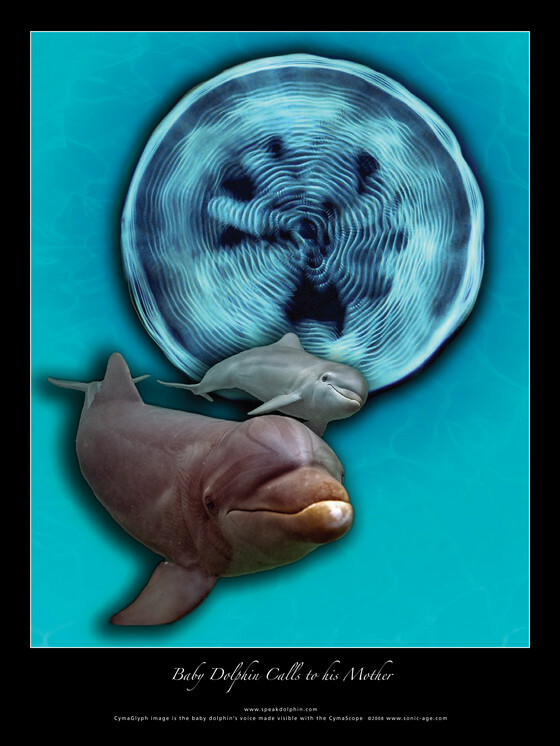 dolphin lover and support our research. These pages are dedicated to my work with the many types of animals and unexplained events that I have encountered over the years. Jack "pec tapping" as a reward for working together. Lissie and Merlin poster available upon request. 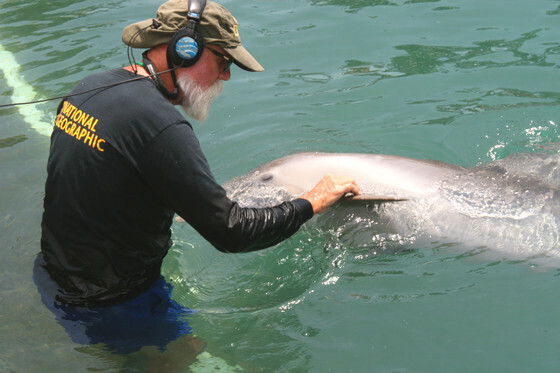 In an important breakthrough in deciphering dolphin language, researchers Jack Kassewitz and John Stuart Reid, have imaged the high definition imprints that dolphin sounds make in water. 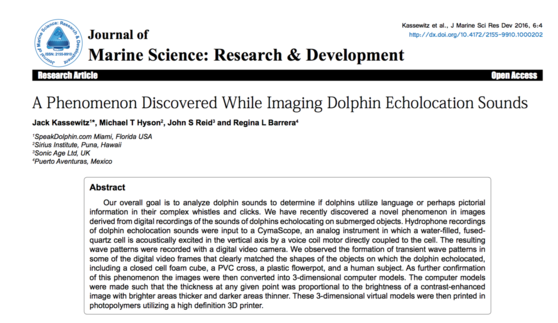 The resulting "CymaGlyphs," as the images have been named, are reproducible patterns that are expected to form the basis of a lexicon of dolphin language, each pattern representing a dolphin "picture word". We will be updating this during our upcoming research expedition in September 2016. Follow us daily as we keep you up to date with our research and discoveries.